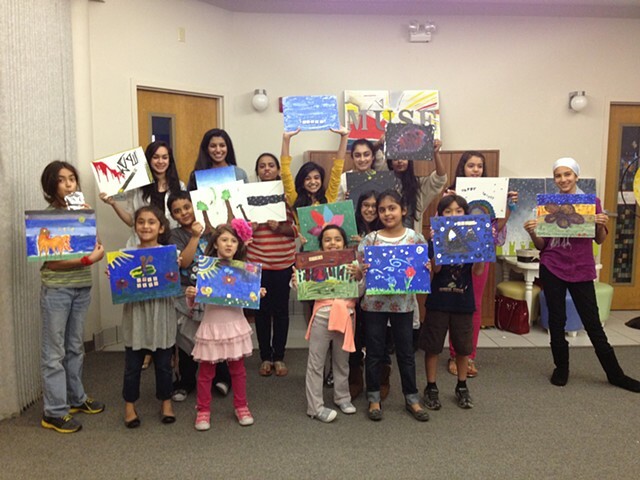 On January 19th I traveled to Orlando FL to conduct a painting workshop with a group of kids. I brought along a ton of different supplies and mixed media options for the kids to work with. The age range (5 - 16-ish) made the project a little challenging, but in the end the kids had fun. Looking forward to the next one!